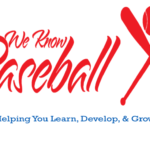 We-Know-Baseball gathers, creates, and presents free baseball resources for all players, coaches, fans, and trainers to advance their knowledge about how to play, watch, or interact with the game of baseball better. Learn the correct fundamentals of hitting from our professional baseball experts here at We-Know-Baseball totally free of charge. Wanting to take your game to the next level? 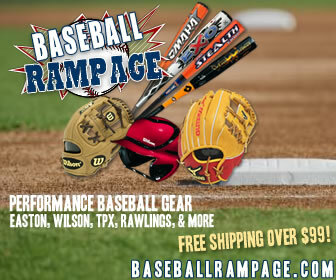 Send us a video of you hitting to our youtube channel for exclusive video analysis on your swings. Start your video analysis today!